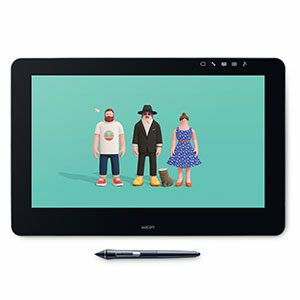 Enjoy creating directly on a large-format, high-definition display with Wacom’s pressure-sensitive pen. 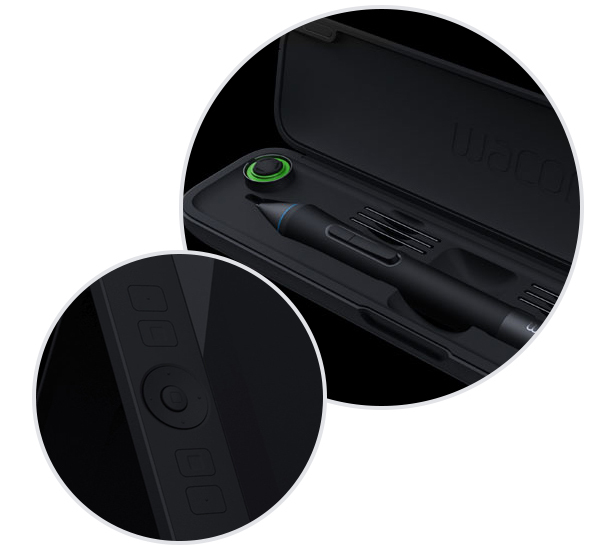 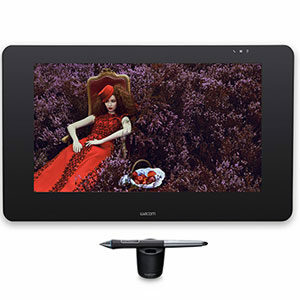 This industry-leading pen display was designed to meet the needs of creative professionals. 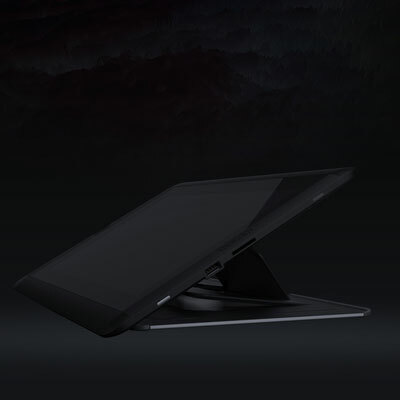 With ample screen size, advanced display performance, and intuitive productivity tools, no wonder Cintiq 22HD is such a popular choice. 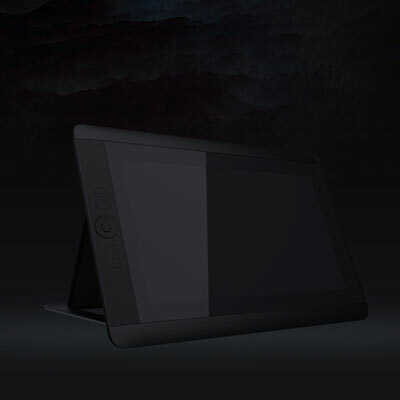 Tools might transform, but artistry remains. 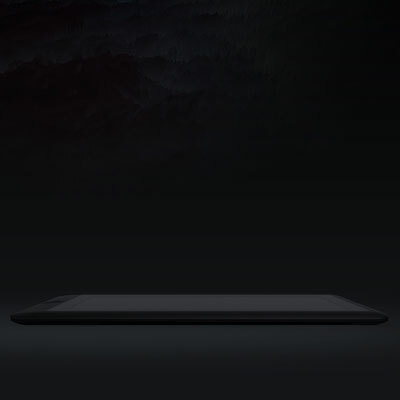 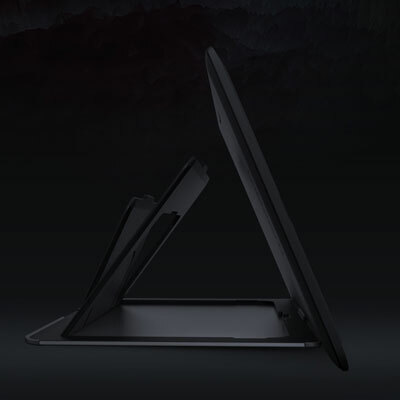 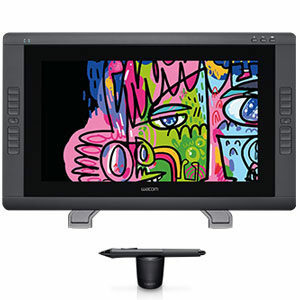 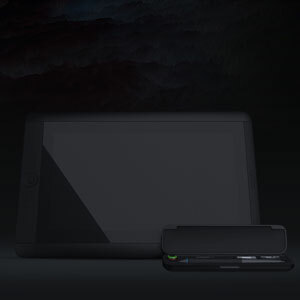 The Cintiq 27QHD creative pen & touch display sets a new standard in color and resolution. 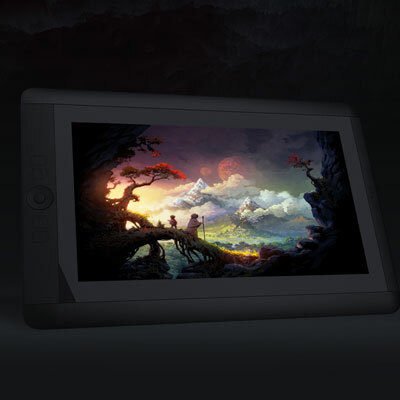 The natural forms of creative expression meet an advanced interface design that re-imagines the creative workflow so you don’t have to adapt to the tool—the tool adapts to you. 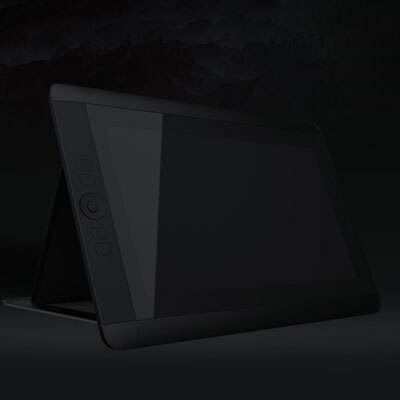 Work with hands-on fluidity as you create with a pressure-sensitive pen and multi-touch gestures directly on an expansive edge-less glass display.